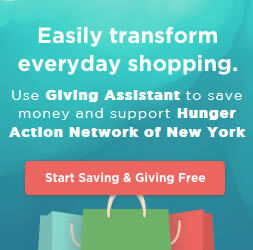 Hunger Action Network maintains that it is a social responsibility to address the root causes of poverty to ensure that all New Yorkers are able to have adequate food and nutrition. Hunger Action Network has the dual goals of reducing hunger in the short term, by such means as increased funding for EFPs, strengthening the Supplemental Nutrition Assistance Program and increasing access to healthy foods all while promoting long-term solutions such as universal health care, living wage jobs, and affordable housing. Hunger Action Network has identified Advocacy, Education and Policy Priorities for FY 2018 determined to have the greatest potential impact on efforts to fully achieve our mission-getting to the root causes of hunger. 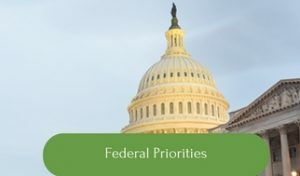 In 2018 we are working to ensure the reauthorization of the Healthy, Hunger Free Kids Act that does no harm and adequately invests in the programs and services included therein. We will also work to protect vital hunger relief programs including The Emergency Food Assistance Program (TEFAP), Supplemental Nutrition Assistance Program (SNAP – formerly Food Stamps), and the Commodity Supplemental Food Program (CSFP) throughout the legislative budget process. 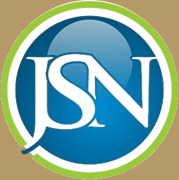 We intend to promote and advocate for full participation in available food assistance programs, including but not limited to the National School Lunch and Breakfast programs, WIC, After School and the Summer Food Service Program. We will continue to promote local food related initiatives that directly and indirectly serve to increase access to healthy, nutritious food from local sources and that increase individual capacity to achieve and maintain food security. Want to fight hunger? Start by learning about the critical pieces of legislation at both the state and federal levels. Then become a hunger advocate, there are many ways that you can engage your community and elected officials in the fight against hunger. 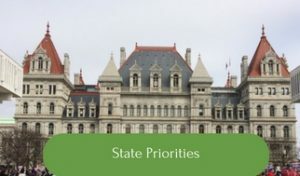 Hunger Action Network of NYS needs YOU to take action on critical legislative issues. Legislators depend on their constituents for input.